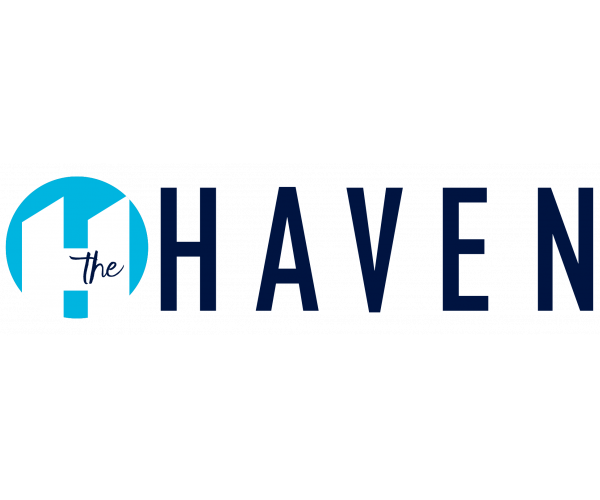 For exceptional apartments near Ball State University, look no further than The Haven. Located in Muncie just minutes from campus, our community offers two-, three- and four-bedrooms with open kitchens, comfortable living and dining areas, and private bathrooms. Each apartment has a 48” smart TV, washer and dryer, and Internet is free. Plus, residents enjoy exclusive access to our 24-hour gym, swimming pool, and basketball court. To learn more about life here at The Haven, schedule a tour today.